KeyEdge Locksmiths. Securing your Home or Business 24/7. KeyEdge Locksmiths, professional and experienced locksmiths in Barnsley. There's no substitute for using a professional locksmith at your domestic or commercial property. All our work is guaranteed for two years and meets the highest possible standards. There are many qualities a locksmith should have - they need to be friendly, professional, efficient and, of course, great at what they do. Here at KeyEdge Locksmiths, we pride ourselves on meeting all these criteria, and going above and beyond our customers' expectations. Mortice locks - usually found on wooden doors, they have a key with a stem. Rim cylinders- also fitted to wooden doors and operate using a night latch on the inside. Your key will be flat. Euro cylinders - also operated using a flat key and generally fitted to uPVC and composite doors. Oval cylinders - used wooden doors and commercial doors with a flat key. It doesn't matter what type of lock we're replacing, we will always use products that meet British Standards. This is just one of the ways in which we can guarantee the safety and security of your home or business. 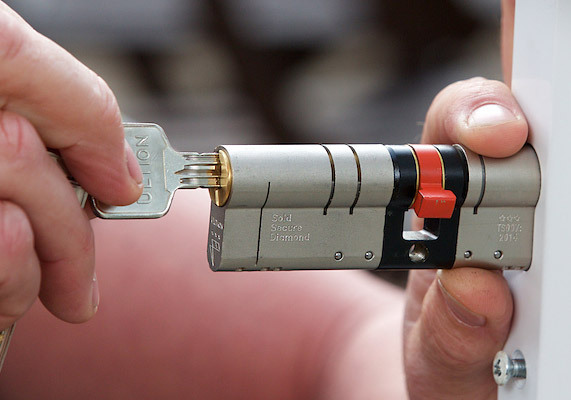 Nobody can afford to take any chances when it comes to selecting an experienced locksmith in Barnsley. We have over 20 years' experience in the sector and a range of professional qualifications that make us among the best in the business. Police approved - KeyEdge Locksmiths can be found on the South Yorkshire Police Approved Locksmith register. Trustworthy - We've built ourselves a strong reputation and have been personally DBS checked. Need a commercial locksmith in Barnsley? It's not just homes we work on, as many business owners throughout the Barnsley area have also called upon us for our expertise. We often find that many of the locks used at commercial premises aren't available at DIY shops, which is why there's no substitute for using a professional locksmith. All our jobs are competitively priced, and we'll provide you with a quote before carrying out any work. If you've recently relocated to new premises and don't know how many keys might still be out there, we're here to make your commercial property more secure. 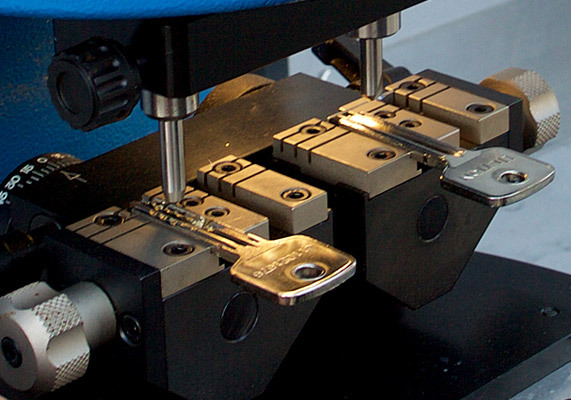 We offer competitive prices on multiple lock changes and can install a system where a single key fits every lock. Time to upgrade your locks? You might have been asked to meet insurance or fire inspection standards, in which case, we can assess your existing locks and recommend what upgrades you may need. If you have lost any keys to your doors, we'll be able to replace them as quickly as possible. In the event we need to change your locks, the replacement will be sure to meet British Standards. KeyEdge Locksmiths offer a two-year guarantee. If you're not happy with the work we do, you don't pay for it - it's as simple as that. We also provide free quotes, so you know how much you'll be paying before committing to the work.